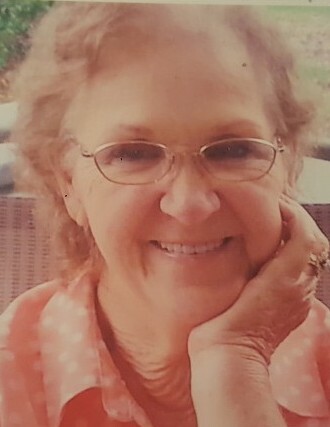 Nancy Elizabeth Melvin age 76 of Alford passed away on Monday, August 20, 2018. She was born on October 2, 1941 in Miami, Florida. Nancy moved from Hollywood, Florida to Alford, Florida in 1973. She was a loving mother and wonderful homemaker that enjoyed cooking for her family. Nancy enjoyed being outside gardening, and was an avid reader. She was of the Protestant faith and attended Rivertown Community Church. Nancy was preceded in death by her parents, Wilson and Ella Weeks and one sister, Thelma Scott. She is survived by her loving husband of fifty-seven years, James Edward Melvin of Alford, Florida; children, James Edward Melvin (II) of Tallahassee, Florida, Roxy Melvin of Alford, Florida, and Robin Whitfield (Will) of Bonifay, Florida; grandchildren, Brittany Ballard Rex (Darin), Breanna Ballard Johns (Adam), Ben Whitfield (Rebecca), Nicholas Melvin, and Noah Melvin; great grandchildren, Jonah Rex, Josiah Rex, Charlize Whitfield, and Jameson Beau Whitfield. A Celebration of Life service will be held at 3:00 p.m. on Sunday, September 2, 2018 in the Marianna Chapel Funeral Home. A time of visitation will be held one hour prior to the service. 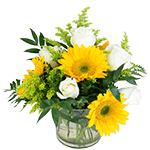 Marianna Chapel Funeral Home is in charge of the arrangements.